Leo is passionate about inspiring people to take control of their destiny, and empowering others to help others. He does the former through his educational and coaching initiatives, and latter through his community building initiatives. His primary mode of operation is to align actions and behavior with passion and skills. He envisions a more interconnected world driven by the desire to help others, society and the environment. If you're looking for guidance on finding your purpose, becoming more productive, and improving your strength and confidence, check out my life and fitness coaching service. 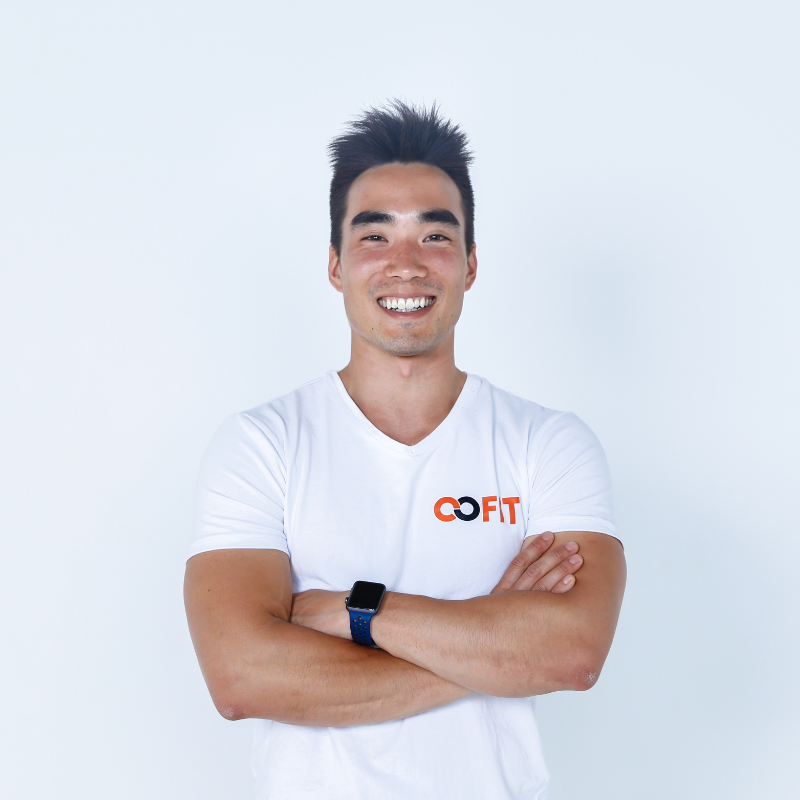 He is the Founder of CoFit Movement and Director of Community at SOGO Fitness. An aspiring hyper-polyglot, he heads Tokyo Trilinguals and speaks five languages. Although eclectic in his interests, he is most inspired when writing, teaching and creating. He finds himself most at peace when cleaning, cycling the streets of Tokyo, and around the colour blue. Born and raised a second-generation Japanese-Canadian, he calls Vancouver home and is currently based in Tokyo. 1-on-1 life coaching to equip you with the tools, mindset, and clarity of focus for success. Moments & memories of friends captured through my lens.